Jetson Companies have led the direct mail industry in service, innovation and quality for over three generations. At JSM, our team is built on a strong foundation. Our experience and expertise are inseparable from our philosophy of customer care. Attending to our clients’ business needs is our priority and delivering solutions is our mission. We continually invest in state-of-the-art technology and have built our platform around quality, accountability, speed and flexibility. Our goal is to bring leading edge solutions to our clients’ in an efficient and cost-effective manner. 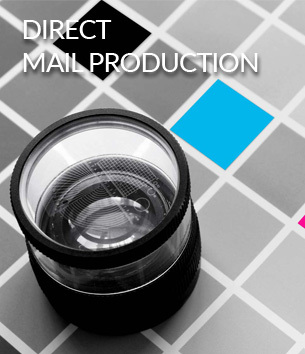 We’ll guarantee that your direct mail programs are always given personal attention by a team of seasoned professionals who know direct marketing. Central to JSM’s philosophy is client-focused investment in new industry-changing technologies, strategic product innovations and nimbly adapting to fast changing market conditions. In this spirit, JSM has introduced a revolutionary digital print platform within Jetson Digital Services. This is another example of a best-in-class solution—extremely high quality, cost effective, digital web printing. This state-of-the-art technology is just another capability in our fully integrated execution service from data management through production to postal optimization and delivery into the USPS. Combined with end-to-end PCI Level 1 security, compliance services and the highest level of document integrity, JSM continues to raise the bar.